Titan Heavy Lift’s philosophy on safety is simple: There will be no compromise. Our staff and clients deserve to work in the safest environment possible. 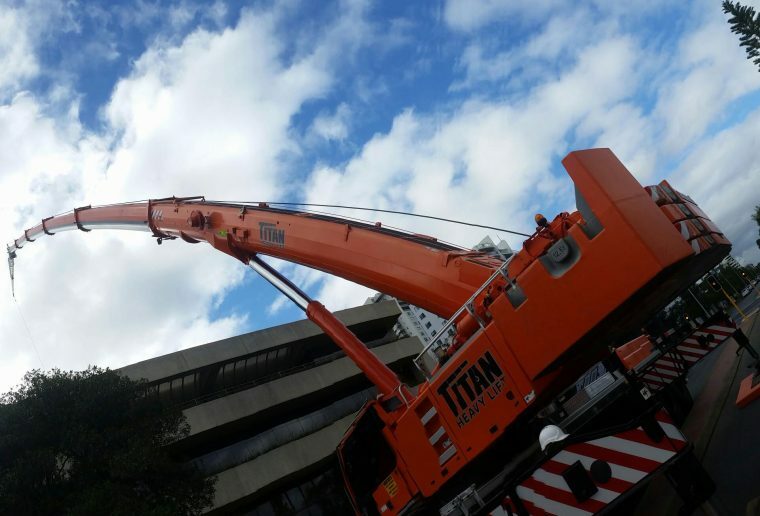 Cranes and lifting bring with them unique challenges that require careful and qualified application. There are risks involved in our industry. But we understand the steps required to minimise, and at best avoid, risks in every job that we undertake. Since we established Titan in 2012 there have been zero LTI statistics or equivalent. We know that to invest in best practice in occupational health, safety, environment and quality (OHSE&Q) is to ensure a prosperous future for all. This is not about a legal obligation — it is the right thing to do, and Titan is proud to be an industry leader. Our workforce undertakes regular training in health and safety awareness. Staff are empowered to recognise and report any hazards or potential and actual breaches of our health and safety standards. We work closely with our customers to identify and address risks in each job.